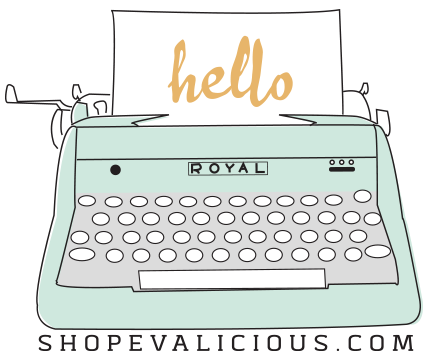 shopEvalicious.com: how was your Oct 31? how was your Oct 31? we took the lil cow to my work at lunch time to visit my colleagues then we went to gonggong & popo's (my parents) and had lunch there. next stop was eddie's work to see the residents at the extended care facility. she loved the attention. love her extrovert personality. nanny came over with dinner for us and then stayed to hand out candy while we took the lil cow out for treats around our complex. poor thing didn't know what the heck was going on when all the bigger kids went racing by her. to this lil cow, the art of trick or treating must be done at a leisurely pace. we didn't do too badly for just whipping up and down 2 lanes of homes - filled up 1/3 of that baggie. she was dragging the bag near the end. guess it got too heavy for her. lol. oh, she met a lil girl who was dressed up as elmo (her favourite) and had to stop to give her a hug. that made her night - not the candy. so what'd we do with all the candy we collected? handed it back out of course! what'd you think?! She looked totally adorable in her costume!